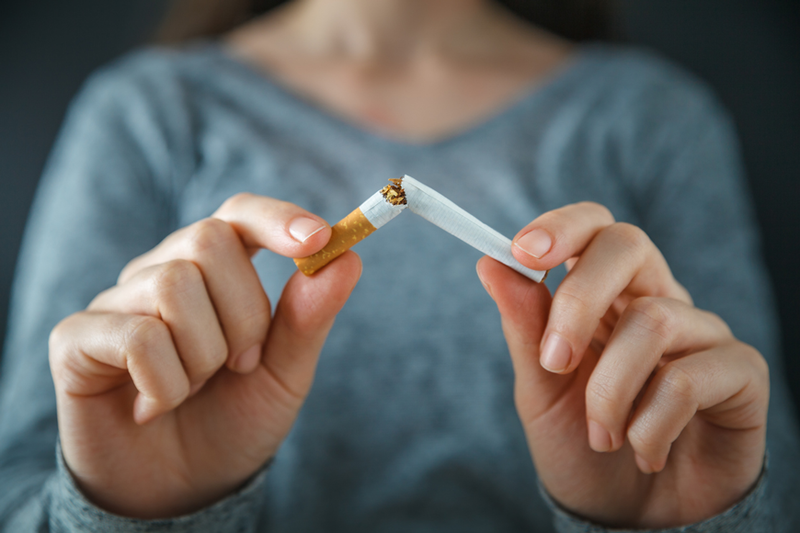 Do you want to quit smoking with the help of therapy? Know about the working of therapy for addictions. We all know quitting smoking is not an easy task for anyone. Most of the people want to quit smoking habits, they have tried but failed. We all know that therapy for an addiction has long been recognized for the comical outcome of a staged therapy. The America Lung Association report says that In United States 480,000 people die from tobacco every year due to smoking. Alcohol abuse effect can destroy families, health etc. The effect of alcohol abuse is not only to the drinker but also for those around her or him. It can affect both psychological and physical health. 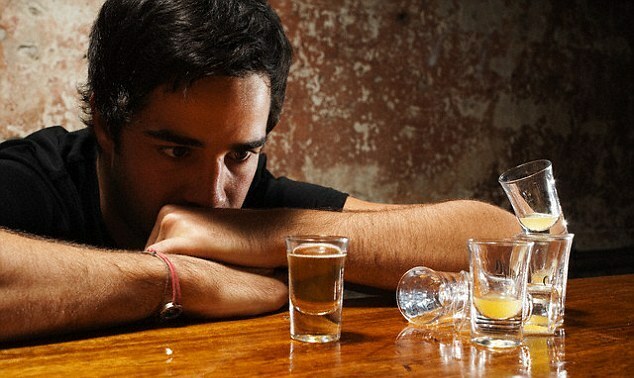 Alcohol abuse causes a change in behavior and deteriorates health. You are not alone if you want to overcome this problem. If you are struggling with this habit of your own, Therapy is the solution to your problem. You can try therapy for alcoholism.